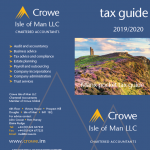 Crowe Trust Isle of Man Limited are delighted to announce that Ashleigh Yates has joined the team. Ashleigh has been brought on board to strengthen and help, the already busy trust team with filing and registering of new companies, payments and assisting the team. Ashleigh has just finished at St Ninians High School, where she previously had dreams of becoming a pediatric nurse, until a stay in hospital put her off for life! Ashleigh is a make up artist in her spare time, making beautiful faces all over the island. 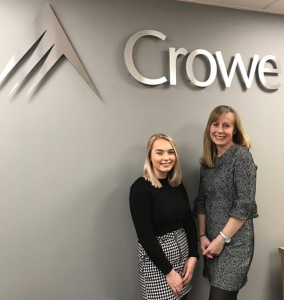 Ashleigh is definitely an asset to Crowe and we can’t wait for our next sociable night out, to see how she works her magic on us!